Algeria has increased its oil output at the Hassi Messaoud and Ourhoud oil fields over the last few months in an effort to compensate for lost revenue. A representative from the firm Sonatrach told Reuters that the output at the Hassi Messaoud field has risen from 420,000 barrels to 470,000. At the Ourhoud, output has increased from 100,000 barrels to 125,000. According to Algerian Energy Minister Nouredine Bouterfa, the country's number one priority is to boost energy production 30% by the year 2020. Bouterfa also said that Algeria would not wait out a two-year tender, but that it has opted to work directly with international partners already doing business there. For its part, Sonatrach is working to raise its hydrocarbon output following the crash in oil prices. The company, associated with Anadarko, Pertamina and Cepsa operates the Ourhoud. A senior manager for the company said that it plants to dig between 32 and 50 wells at the Hassi Messaoud this year. The company is also seeking foreign investors and partners in technology. While Algeria's effort to boost oil production might not be groundbreaking, its natural gas potential remains an interesting prospect. The country is sitting on the world's third largest reserves of natural gas, but its difficult business climate and complicated taxation system has thus far been a serious obstacle for foreign investment. However, Algeria -- like its peers in the Middle-East -- seems to be looking beyond hydrocarbons. On Sunday, the Algerian Parliament passed a new investment law aimed at improving the business sector outside of the oil industry in the wake of declining oil prices and a 50% decrease in earnings. The law was also passed in part to foster diversity in the Algerian economy, 95% of which is based on oil and gas export revenues. Energy also accounts for 60% of the country's budget. The law creates tax cuts and decreases bureaucratic red tape, offering businesses a 10-year property tax exemption along with a three-year exemption on profits. But it also mandates that local partners in any new investment hold a major stake in a project—a potential stumbling block to foreign investors. "Additional benefits" will be provided to industry, agriculture and tourism. Highlighting the need for economic diversity in the private sector, Jean-François Dauphin, who heads up the IMF Middle East and Central Asia Department commented: "Algeria is facing a major economic crisis owing to the falling oil prices for over two years, and which is likely to continue. 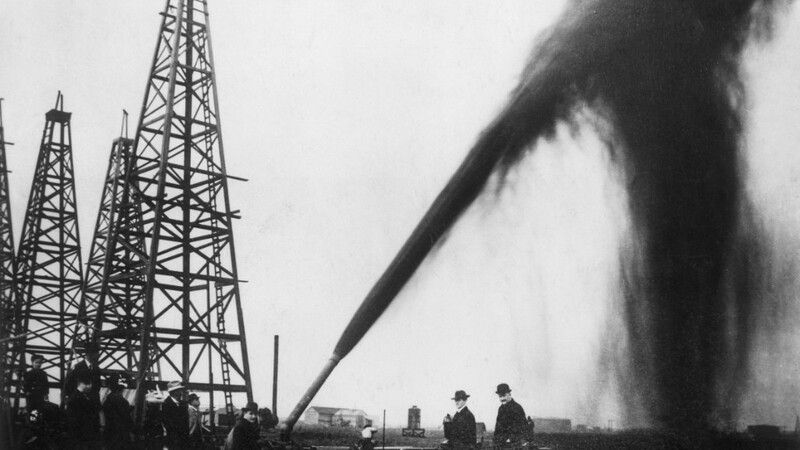 But when the oil shock began, the country was not poor."